The pleasant climate of Kish Island in winter, proper facilities, and the ease of transportation for foreign passengers without any visa requirement will boost the presence of international artists in the event. 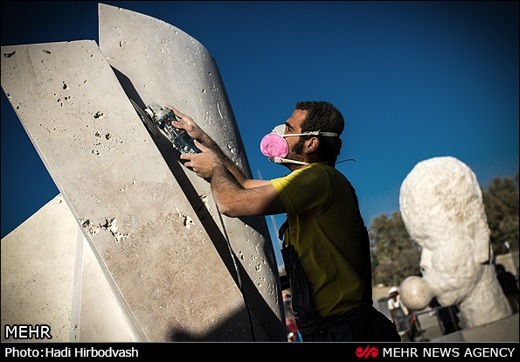 Director of Kish Investment and Development Company has announced that the first international sculpture symposium is to be held in Kish Island. He also added that the event is aimed at educating the island residents on how statues are created. Behizadeh said that the 20-day symposium, which is going to be held on February 8, would be judged by sculpture and visual arts experts. He also said that factors such as good facilities, pleasant climate, and the ease of transportation for foreign passengers without any visa requirement would boost the presence of international artists in the event.